Julie is the CFO of HP Spine and works to ensure our finances and accounting are correct. She is a graduate of Mercer University with a Doctor of Pharmacy degree. Julie is also a Laser Certified Technician and assists with patient care. 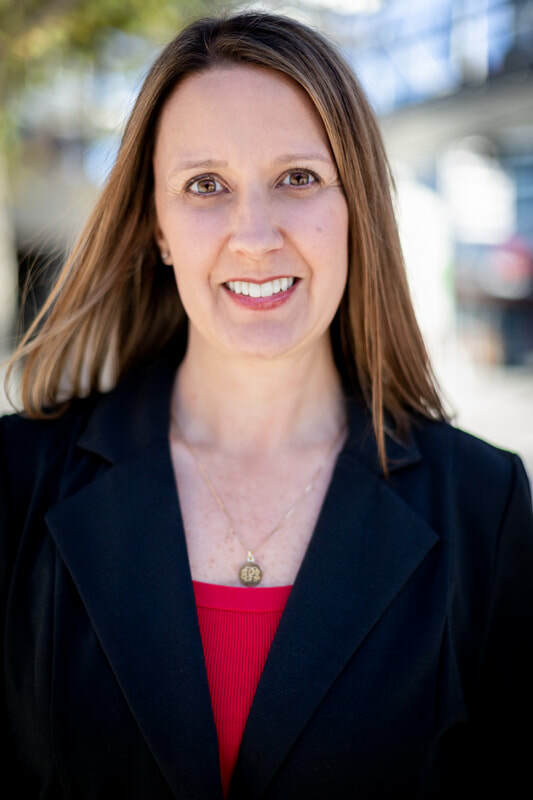 She is originally from Eastman, Georgia and currently lives in Smyrna with her husband, Dr. Parkerson, and their children Sadie and Micah. 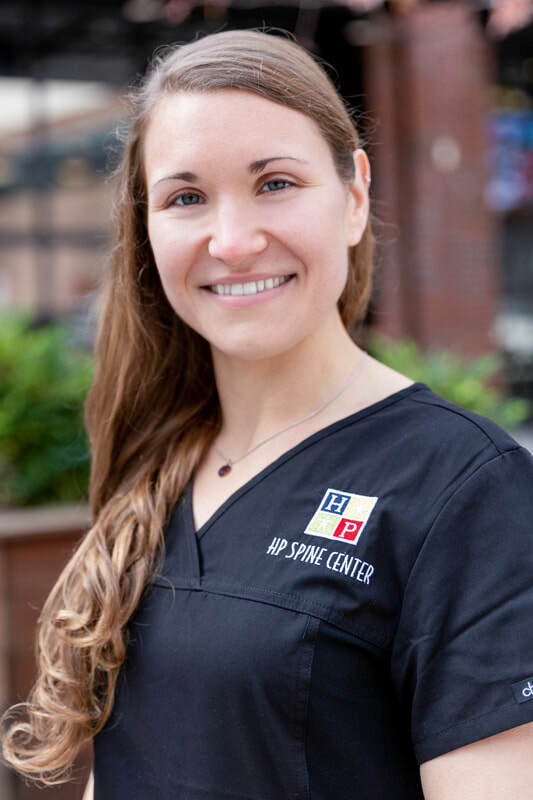 Kate is a Chiropractic Assistant and is certified in chiropractic x-ray. She assists our patients with x-rays, examination, and patient flow. Kate is from Detroit, Michigan and lives in Dallas, GA with her husband, Drew, and their dog, Allie. Christen is the Manager at HP Spine. She is responsible for ensuring every patient has a great experience at HP Spine. 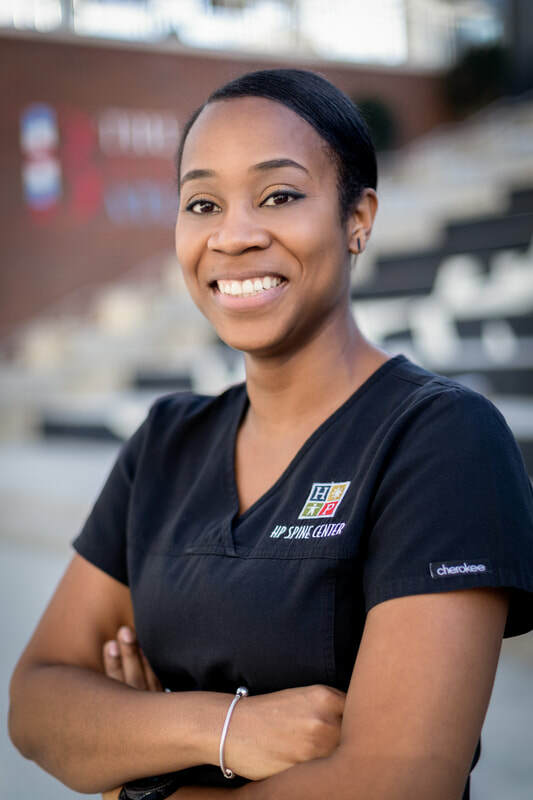 Christen is a graduate of Georgia State University with a bachelor’s degree in Marketing and is also a Laser Certified Technician. She is originally from Toledo, Ohio and currently lives in Atlanta with her husband, Ronald and their son. Katy is a Chiropractic Assistant and is certified in chiropractic x-ray. She is also a Laser Certified Technician and assists our patients with x-rays, examination, and laser. Katy is from Wisconsin and attended University of Wisconsin-Eau Claire. She lives in Marietta with her husband, Trevor. Trevor is in chiropractic school at Life University.